Access to the Loferer Almbahn which brings you quickly and safely to the wonderful Almenwelt Lofer, making 7 circular hikes and 4 panorama peaks accessible. The Summer Card opens the door to the Steinbergbad (outdoor swimming pool) in Lofer as well as offering free entry to the Alpenbad in Unken. Imposing impressions await in the Seisenbergklamm or in the wild-romantic Vorderkaserklamm between St. Martin and Weißbach, where the Orchid Trail is! The Ödenbach carved a route 400 m long and 80 m deep into the rock over ca. 14,000 years. Today 51 walkways lead you over the roaring water which steadfastly rushes through the bizarre rock formations. 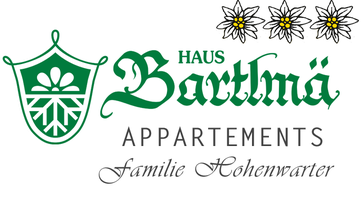 The Summer Card is free of charge and is available from hosts in the Salzburger Saalachtal displaying the card symbol in the current accommodation list. 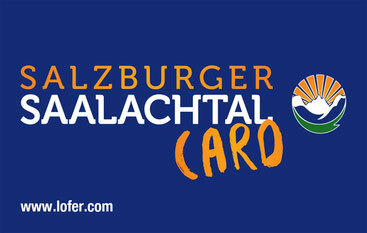 You will receive additional discounts from the following businesses when presenting your Salzburger Saalachtal Card.